The version of "Captivated" below is from our Heavenly Father's perspective to an unborn child. I pray it will be used to stand for life. The version of Peace Over You below uses the name Adonai in place of Yeshua (Jesus). I pray this is a tool to minister to Jewish friends as we pray for the peace of Israel. Sarah will sing at to your venue, church, event, youth group (you name it!) 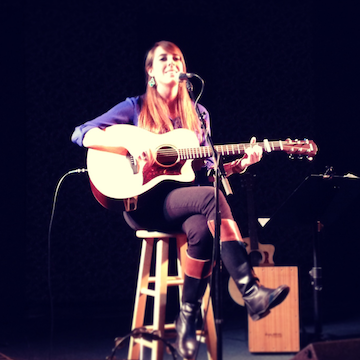 to share her acoustic set of original, Scripture-inspired songs from her albums, "as it is" and "all of You". Her songs invite the presence of God, praise His Name, and connect audiences to God’s heart.